Mandatory Requirements: 2 hours prevention of medical errors, 2 hours of ethics, 2 hours of laws and rules of MT and 6 hours of electives. LIVE Seminars/Courses are approved by NCBTMB. Online Home Study Courses are approved by and meet the Florida Board of Massage Therapy requirements. 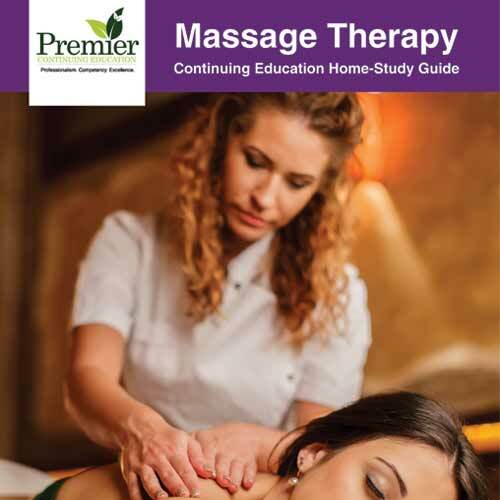 It is the sole responsibility of the Healthcare Provider, to confirm that the courses offered are accepted by the Board of Massage in their State.